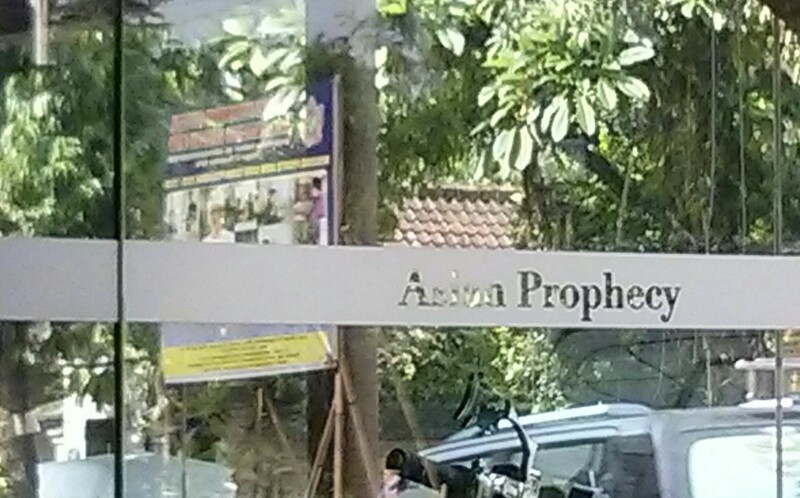 Asian Prophecy is a cafe on the busy Jalan Raya Pengosekan, on the opposite corner to the gas/petrol station. 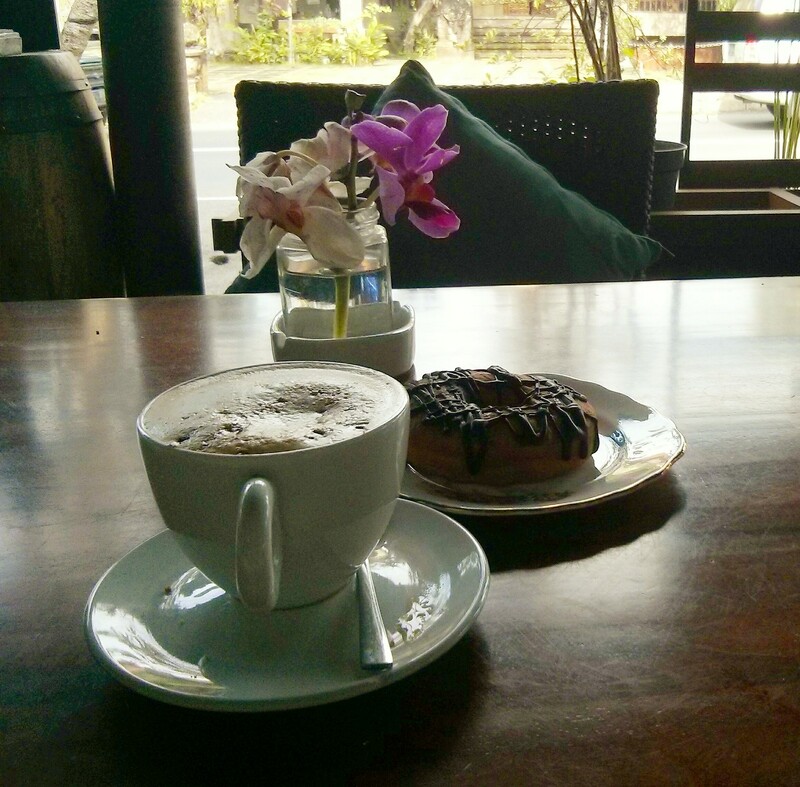 They serve illy coffee, which is usually a good option, served very hot this time, just how I like it. I also could not resist a donut, as you could tell by the photo. 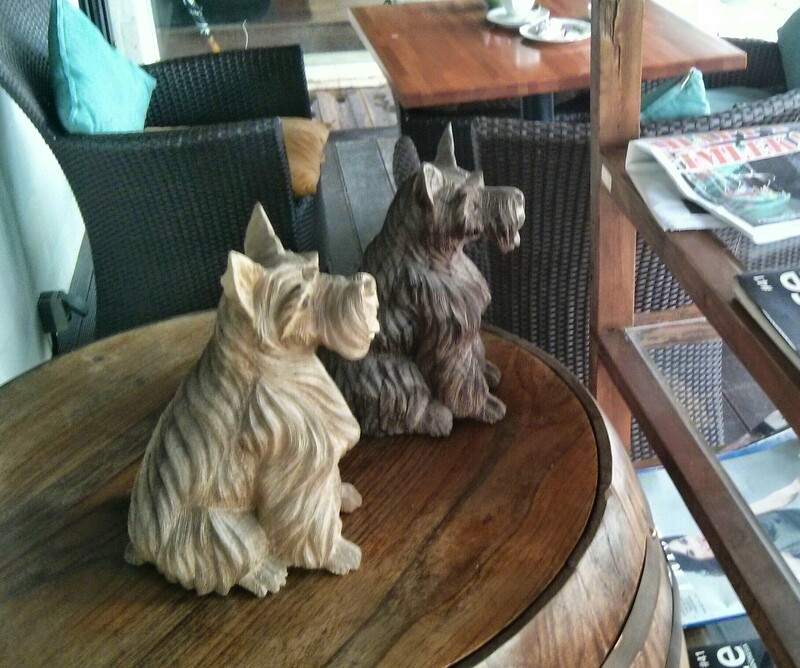 Unfortunately it was not baked today, something you can’t tell by looking and you can’t always expect in Bali. I have been here before, and has a good meal too, they make some good wraps and burgers. The modern indoor and outdoor eating area is OK as long as you ignore the road noise.